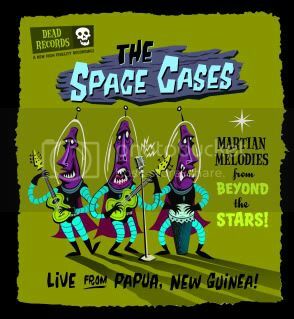 Justin Parpan Blog: Tiki Oasis in San Diego this weekend! Tiki Oasis in San Diego this weekend! Before I go into details about the Tiki Oasis, I wanted to talk about Comic Con which happened a few weeks ago. It was by far my favorite year vending at the convention. Here's the quick recap: We sold a ton, had fun doing our usual after hour hangouts with friends, Josh, Joey, Trish, Elizabeth and The Fleet Street Scandal Boys, and I even sold a Teen Wolf print to one of my all time favorite directors, John Landis. It was an epic Con! Now about the new convention. The 9th annual Tiki Oasis is this weekend in San Diego, and I have a table this year. Here's a brand new print I made exclusively for the Tiki Oasis event. I'll also be selling a second edition of my sold out Yum Yum Temple shirt. It'll be a great show! You can purchase both items on the Goblin Fish Press store next week. Have a lot of fun in San Diego! Oh man, Tiki Oasis looks like it was a lot of fun. 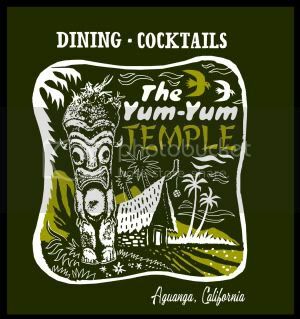 The Yum-Yum Temple shirt looks great too -- is it going into your shop this week? Thats really great design..nice post..hope all will enjoy this post.. Please don't use my blog to post links to your ugly website. 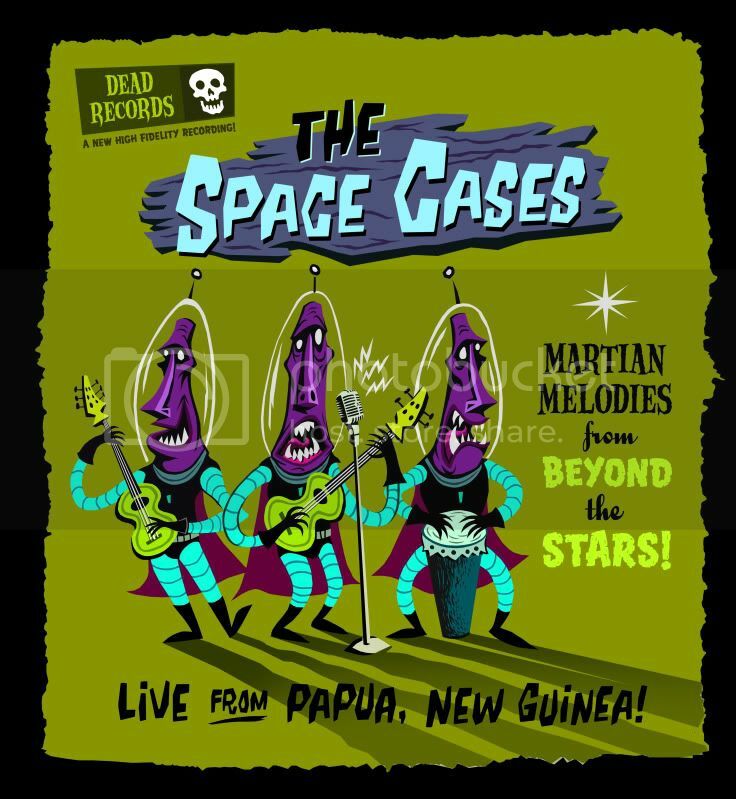 I work long and hard on creating the art for this blog, and hate when greedy salesmen use it for add space. Cool! Was rad catching up with you guys at Comic con!! Oh, Yum-Yum Temple t-shirt... will you ever be mine? A New Banner has arrived!